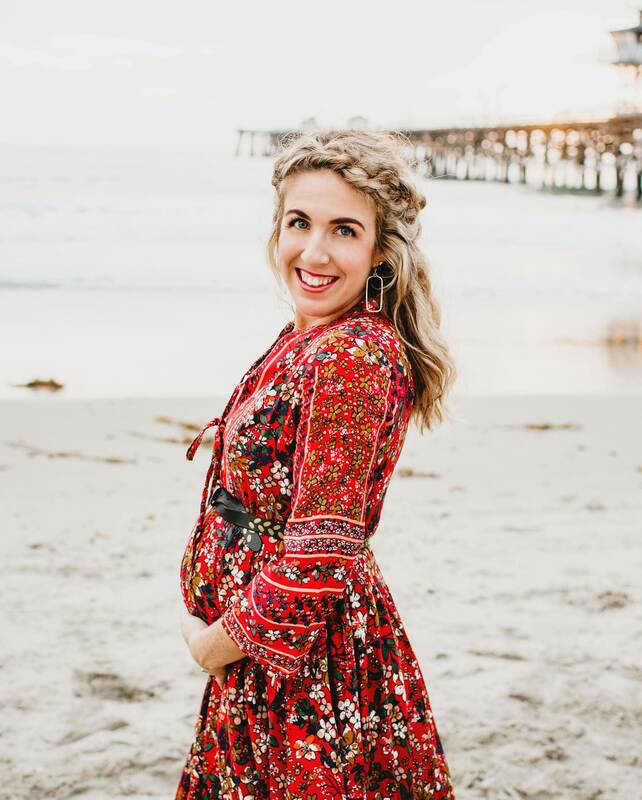 I love making new friends and getting to know new people through this community – especially if they’re other bloggers, creatives, and mamas! So please do reach out; I’d love to hear from you! Just fill out your information below, and I’ll get back to you within 24 hours. If you’re interested in submitting a guest post on a topic related to marriage or motherhood, head over to the submissions page to get started. Hi Becca! I just wanted to follow up with you about being a guest on The Lily Cafe. I was thinking of sharing your post Two Easy Ways to Dress Stylish as a Mom since it seems to wonderfully showcase you as a mom with style, but if there is something else you would like to use please let me know. Right now I am planning on featuring you on March 20th. Could you send me a little bit about yourself and your blog as well as any, none, or all of the following: picture, social media info, and any posts you would like to highlight? Thanks! Looking forward to featuring you soon! Great! You can send it through my contact page or directly to maydaisies@aol.com. Thanks! Tank you very much that is very sweet!! ❤ Enjoy reading! Hey! I was hoping we could talk blogger to blogger, could you email me at acc.sash@gmail.com?